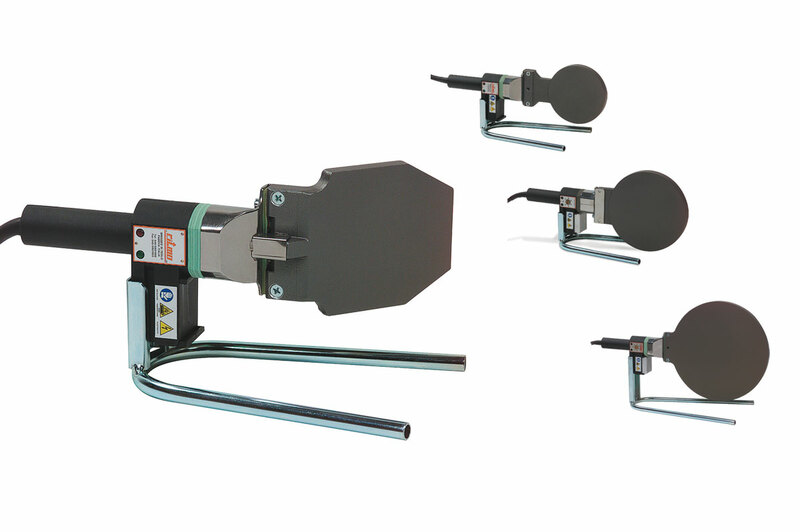 Heating plates - series of manual instruments equipped with an aluminum heating plate Teflon-coated (PTFE) and a practical heat-insulated plastic handle. Available in two versions: one with a fixed mechanical thermostat (TF) and one with an adjustable electronic thermoregulator (TE). 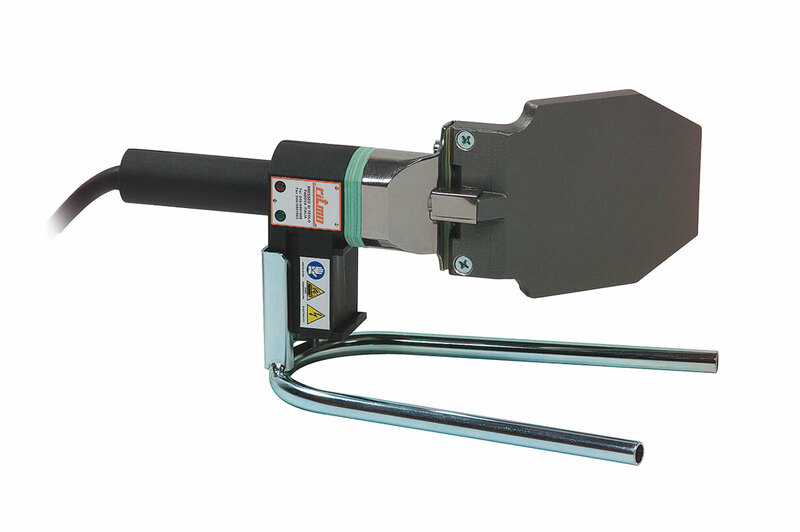 The heating plates are available in different shapes and working ranges according to the operator’s requirements.